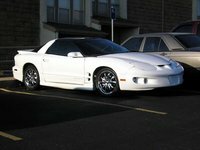 CarGurus has 439 nationwide Grand Am listings starting at $1,495. 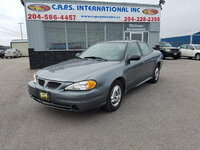 Since its redesign in 1999, the Pontiac Grand Am has fared somewhat better in the reliability department, while increasing its cache as a sporty, dynamic yet practical family car. As a sedan or coupe, its styling has become much more sleek, and engine performance and overall handling have been improved with a more rigid body and expanded wheelbase. 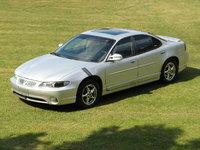 The 2002 Grand Am comes in four trim levels, all as either a coupe or sedan. 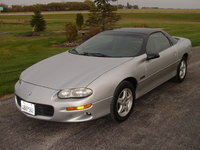 In 2002, the SE and SE1 receive a new engine, the 2.2-liter, 140-hp 4-cylinder EcoTec engine. This is a drop in ten horsepower, but reviews say it's not significant, and its lighter weight improves fuel economy. The SE1 can have an optional 3.4-liter, 170-hp V6. This engine is standard in the GT and GT1 trims, though it's rated at 175-hp. The V6 comes only with a 4-speed automatic, while the I4s have the added option of a 5-speed manual. 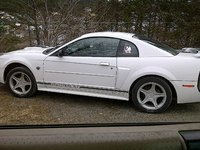 Standard features on all include ABS brakes, dual front airbags, power locks, tachometer, and air conditioning, and the offerings increase with each successive trim. GT models also feature bigger wheels, larger anti-sway bars, and a sports-tuned suspension. Also new in the 2002 Grand Am is a redesigned console. Drivers already liked the convenient ergonomics of the restyled interior, especially the red-lit cockpit dash, as well as the fold-down rear trunk pass-through. Most owners comment on the powerful V6, which makes the driving experience zippy and fun, with good acceleration and crisp handling. They also like the jazzy exterior styling and roomy interior. Some negatives include lack of side impact airbags and a need for more horsepower and a manual option in the V6. Though improved over the earlier generation, the 2002 Grand Am still needs lots of repairs, say owners, including frequent brake pads and rotors. This leaves many disappointed with their purchase. 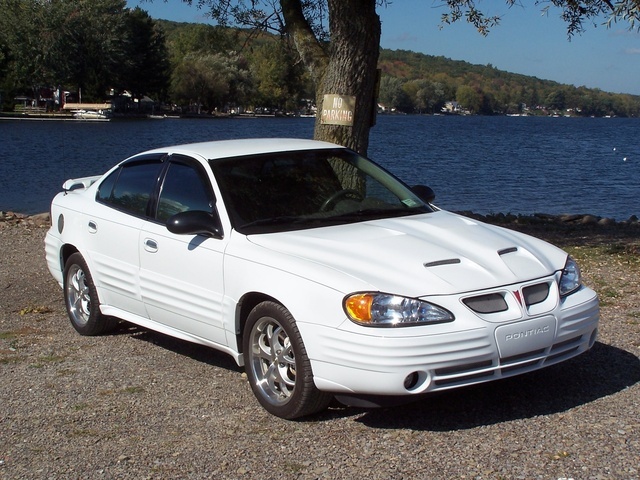 What's your take on the 2002 Pontiac Grand Am? 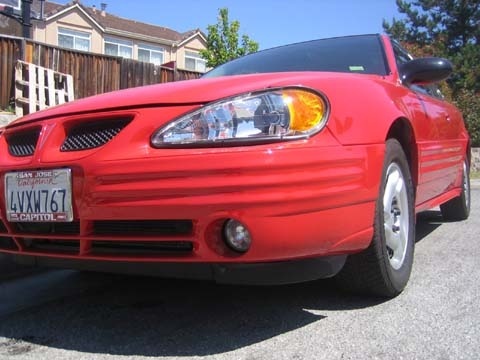 Have you driven a 2002 Pontiac Grand Am?